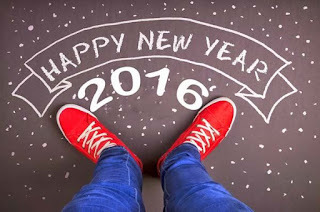 Say goodbye to the year 2015 and hello to the 2016, you can do it by choosing one of the images we present bellow and the best is that you can share it with all your friends and family to celebrate together the new year's arriving. 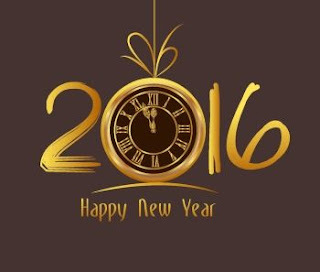 Happy New Year 2016 with golden numbers and a clock inside of number cero. 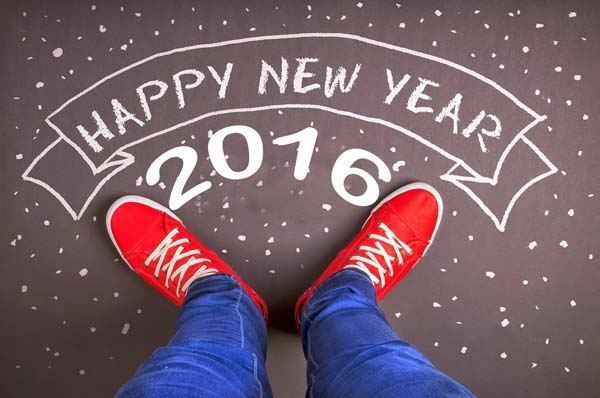 Happy New Year 2016 with a person, wearing red shoes, stand next to the phrase. 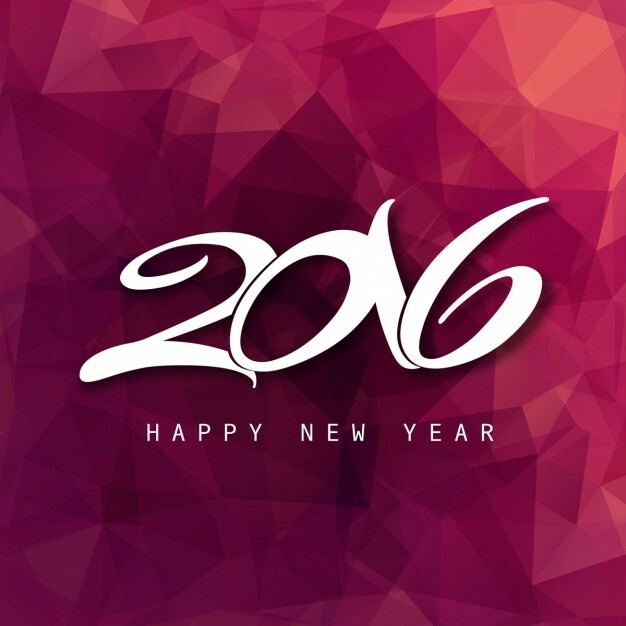 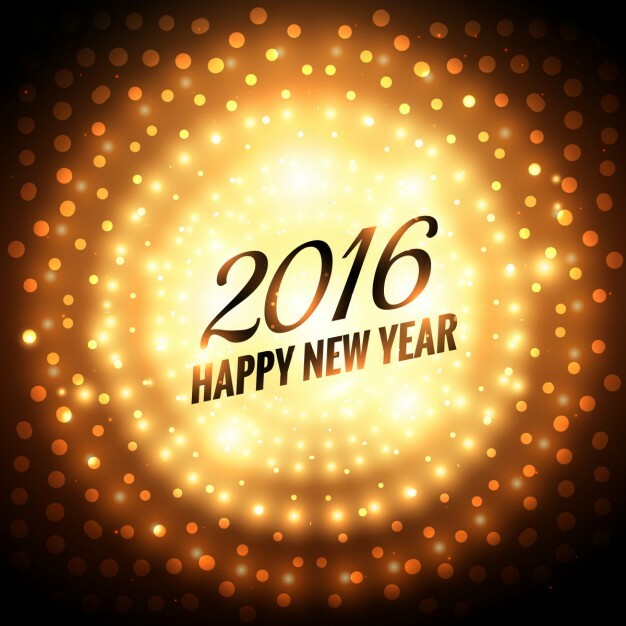 Happy New Year 2016 with white numbers and letters on a violet background. 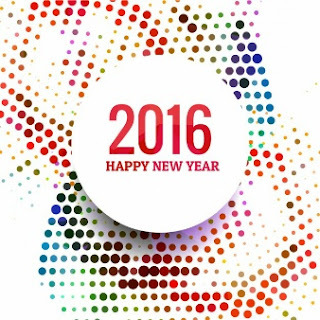 Happy New Year 2016 with red characters and colorful dots behind. 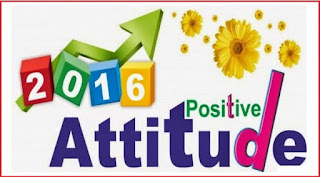 Happy New Year 2016 with the phrase: Positive Attitude. 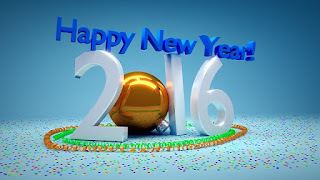 Happy New Year 2016 with a golden ball inside number cero. Happy New Year 2016 with white fireworks behind the numbers, all on a sky blue background. 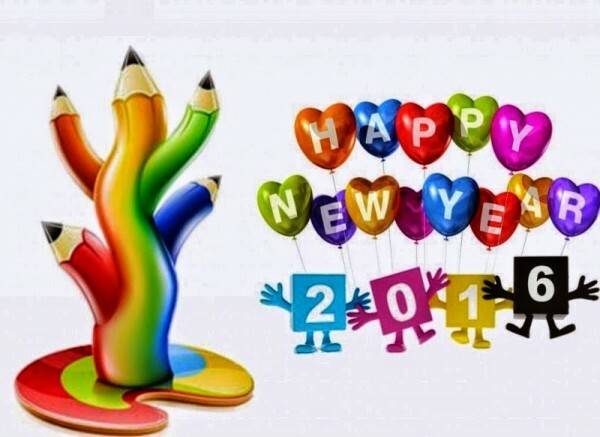 Happy New Year 2016 with a tree formed with pencils and balloons in shape of colorful hearts. 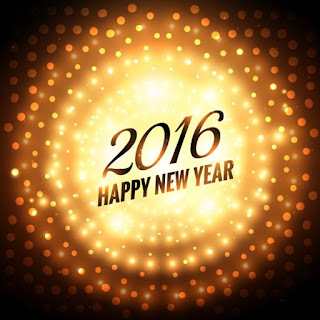 Happy New Year 2016 with golden sparkles. 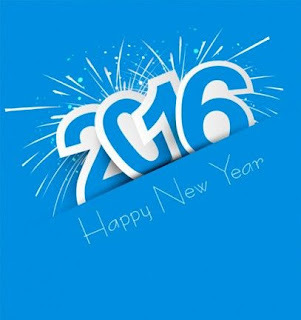 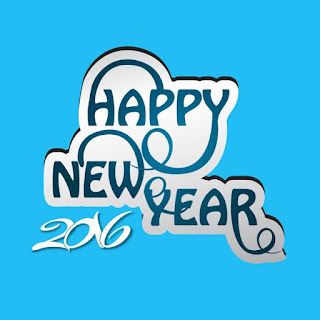 Happy New Year 2016 with particular letters and numbers on a sky blue background. 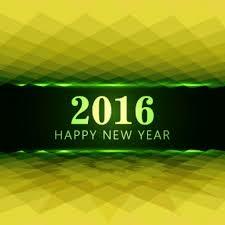 Happy New Year 2016 on a green background.